In a similar way as defined for the VCP-Cloud certification path, VMware has defined some cross-path for the the different VCP certifications to remove (if you are already a VCP on another path) the course requirements! 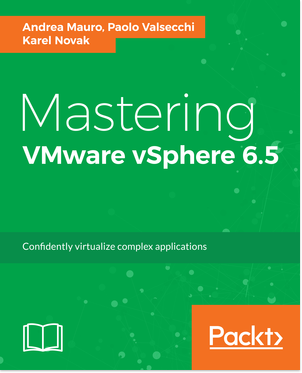 VCP-Cloud: you have two different exams: VCP-IaaS (if you already are a VCP-DCV, no course is mandatory) or VCP-Cloud (if you start from scratch, but in this case there is a mandatory course). Note also that if you are a VCP-DCV, VCAP-DCA or VCAP-DCD, you can obtain the VCP-Cloud certification by passing the VCAP-CIA or VCAP-CID exam. VCP-DT: as written in this post, now there are two different path: VCP-View exam (if you already are a VCP-DCV or VCP-Cloud, no course is mandatory) or VCP-Desktop exam (if you start from scratch, but in this case there is a mandatory course). Also in this case, if you are a VCP-DCV, you can obtain the VCP-DT certification by passing the VCAP-DTD exam. 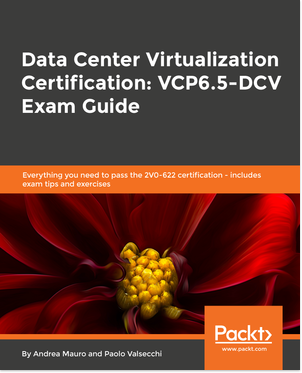 VCP-DCV: in this case the exam remain always the VCP-DCV, but if you are a VCP-DT or VCP-Cloud you could only take the exam without any mandatory course! 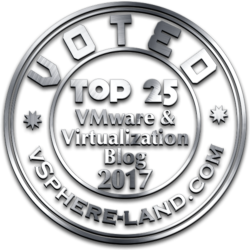 See also: VMware Certification program updates and VMware Certification program updates (part 2).